There's not alot of movement on School of Rugby's latest rankings at least not within our Top 10. 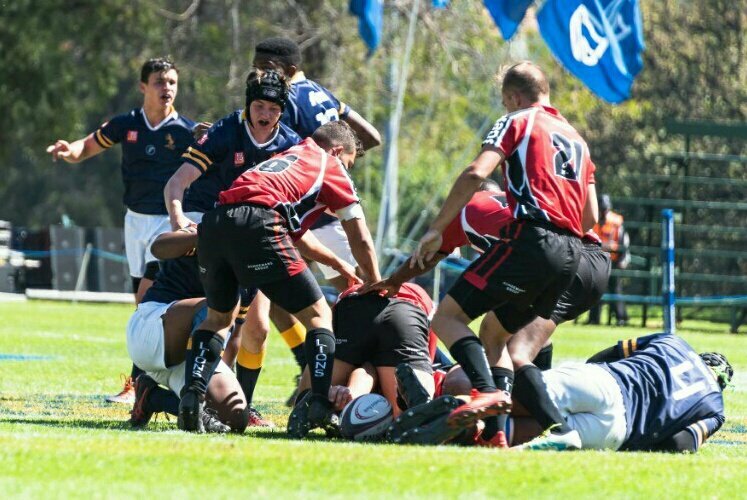 The biggest upset and shaker of our rankings was Waterkloof who shocked Monument by 28-26 in their Premier Interschools' clash by 28-26. 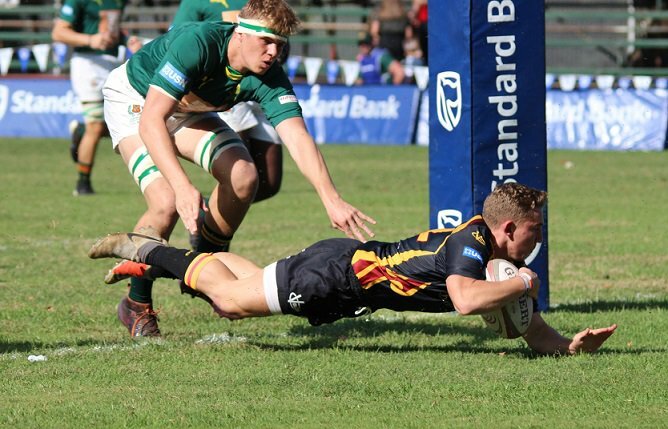 Monnas dropped a place to seventh with Transvalia taking up the sixth spot after beating Helpmekaar (23-20) in their opening game of the Virsekerbeker. 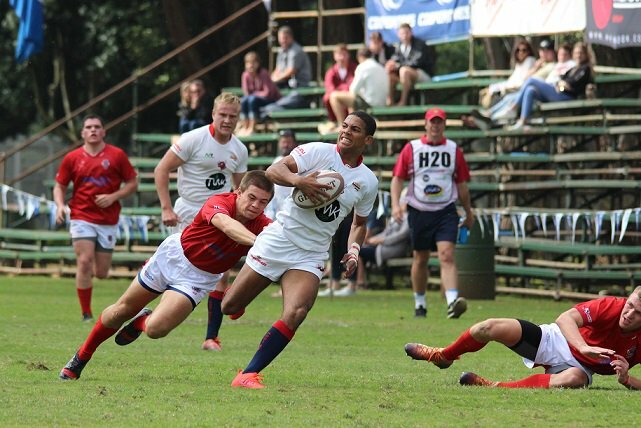 Grey College and Paul Roos Gimnasium occupies the top two spots and stayed unbeaten with victories over Selborne College (62-22) and Diocesan College (44-21) respectively over the weekend. The defeat against Paul Roos was Bishops' first of 2018. Please note that we don't take matches against international opposition into consideration in our rankings. These games will however still be recorded and shown in our results. This rankings is not an official ranking as there is no official ranking on schoolboy level and this is only to get the discussion on school rugby on South Africa flowing.We however take our responsibilty on reporting school rugby very seriously.